Recurve bows are one of the most popular bows used today. They are designed in a way that makes it easy to shoot arrows fast. The riser on this bow is also larger, which helps to reduce hand shock. If you are looking for high quality recurve bowstrings that are made to last and have unparalleled performance, you’ve come to the right place. 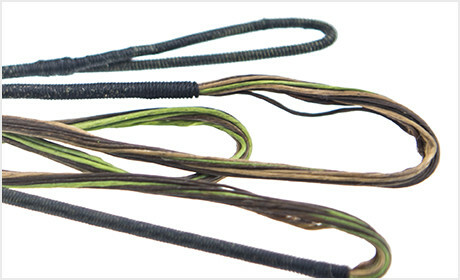 If you have a recurve bow and are looking to customize it, you can make it your own with our custom recurve bowstrings. Choose your favorite colors to distinguish it from the rest and achieve success. What Is The ProLine Difference? For over 13 years, we have proudly produced high quality, cost-effective and efficient bowstrings and other archery supplies. Our top priority is making sure that our customers are more than satisfied with our products. To ensure that you have the best quality custom bowstrings, we guarantee no creep, severing separation or peep rotation with a 12 month warranty. We are proud to provide excellent archery supplies that are built for longevity and ultimate performance. We are passionate about archery and want our customers to find joy in the sport as well, which is why we are pleased to make exceptional products. 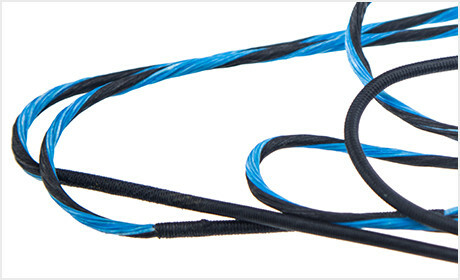 Our custom bowstrings are made with great care and high quality materials. Whether you need bowstrings, D loop material, wax, peep sights or other accessories, we are your number one resource.